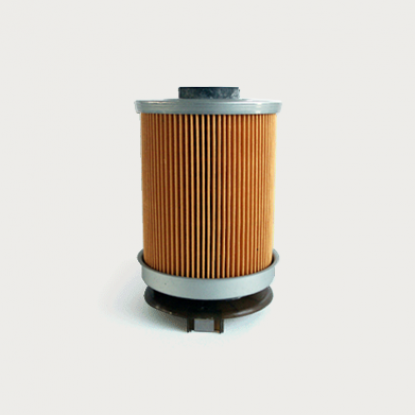 The applications of automotive filters are engin filters, cabin air filters, engine oil filters, starter filters. Air filters in automotive industry serves a lot of functions, cabin filters keep the air inside cars clean while starter filters keep starters from erosion, or pollution by powder & dust. Oil resistance, aging resistance, chemical resistance, good cohesion, flexible, extendable, and good positioning. Workable for engine filters, cabin air filters, air filter pleating, air filter frame assembly. Good cohesion, 90℃ tolerable, oil resistance. Edge sealing of cabin air filter. High softening point, 150℃ tolerable. Oil resistance, engine oil and fuel erosion resistance. Workable for filter cap sealing, end fixing, and pleating.